LINDNER SPRÜHSYSTEME GMBH, Plastpakendid, Tööstuslikud plasttooted, Sõeltrükk, EUROPAGES'sis. The Lindner Companies stand for innovative plastic packaging that is processed by extrusion blow moulding and injection moulding. 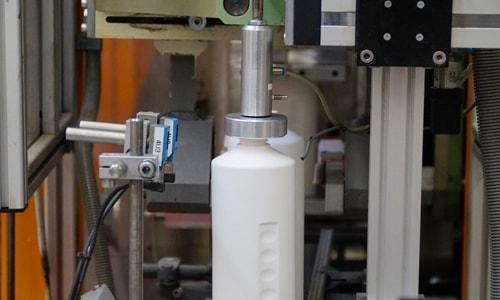 We offer long-standing experience and a broad product range that extends from trigger sprayers, fine mist sprayer pumps, dispenser pumps and pressure sprayers to closures. 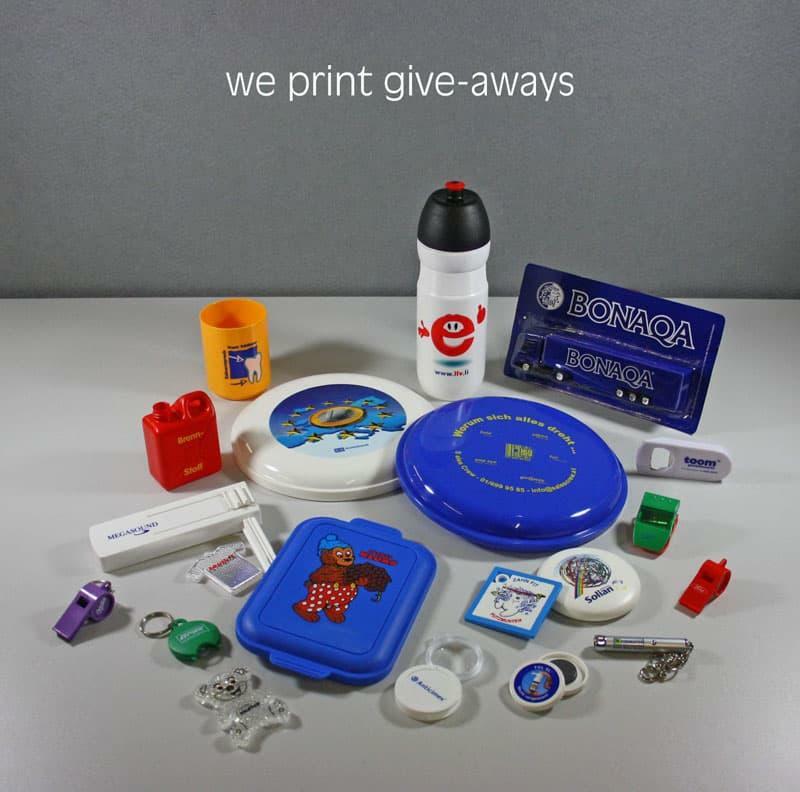 In our printery we are embellishing plastic bottles and other plastic components using the screen and pad printing processes. 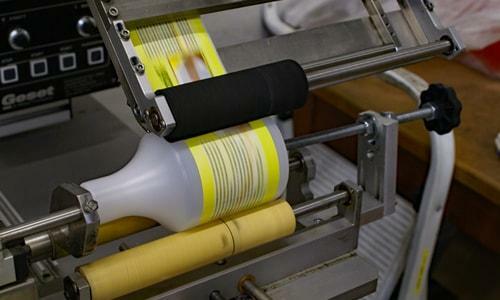 Our modern production facilities allow us to meet specific packaging needs of the most demanding customers. Our innovative plastic packaging stands for the quality MADE IN GERMANY and Western Europe.